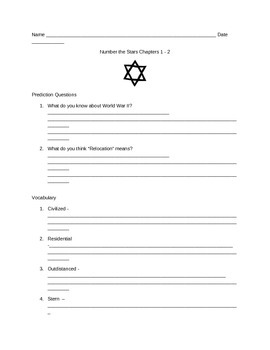 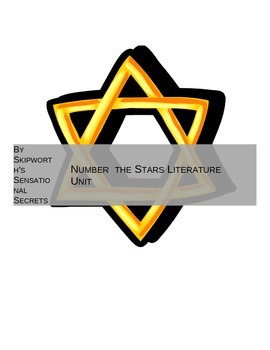 Literature unit of the novel Number the Stars. 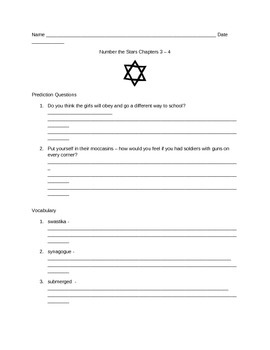 Includes prediction questions, vocabulary words, comprehension questions broken down every two chapters. 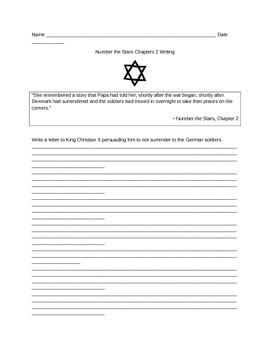 Also includes a writing task for each chapter, a summary sheet and a science activity.